It observed that presumption in favour of maternal custody as sound child welfare policy is rebuttable and in a given case, it can be shown that father is better suited to have the custody of the child. The Supreme Court in Vivek Singh vs. Romani Singh, has held that assessment that which of the either parent is better suited to have the custody of the child can be done only after level playing field is granted to both parents. 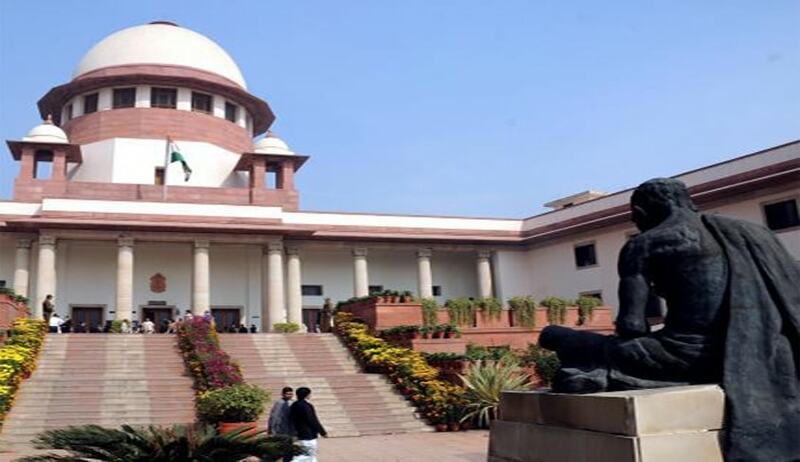 A division bench comprising Justices J Chelameswar and AK Sikri observed that a child, who has not seen, experienced or lived the comfort of the company of the mother, is not in a position to properly evaluate as to whether her welfare lies more in the company of her mother or father. “She is not in a position to comprehend that the grass on the other side may turn out to be greener,” said the court while holding that the mother deserves a chance to have the custody of child for the time being. In the instant case, child Saesha has been living with her father from the tender age of 21 months and is happy in his company and desires to continue to live with him. The court said though normally these considerations would have prevailed upon it to hold that the custody remains with the father, that is only one side of the picture. The court further observed that presumption in favour of maternal custody as sound child welfare policy is rebuttable and in a given case, it can be shown that father is better suited to have the custody of the child. “But such an assessment, however, can be only after level playing field is granted to both the parents,” the bench said.